We’ve recently reviewed the Rich Banner Slider Magento 2 extension by Aheadworks, so now it’s time to compare the module with its major competitors: UberTheme UB Content Slider and TemplateMonster Film Slider. All these Magento 2 banner slider extensions are designed to achieve the same goal, but each one does it in a unique way. Let’s discover the difference between them. In this section of our comparison, we’d like to draw your attention not to the existing features, but to the usability of the backend. It is especially important since you have to create banner sliders right there, so a complicated backend section is a significant drawback. The Aheadworks Rich Banner Slider Magento 2 extension offers a very user-friendly admin interface divided into three sections: Slides, Banners, and Statistics. In the first one, you add slides and assign them to already existing banners. 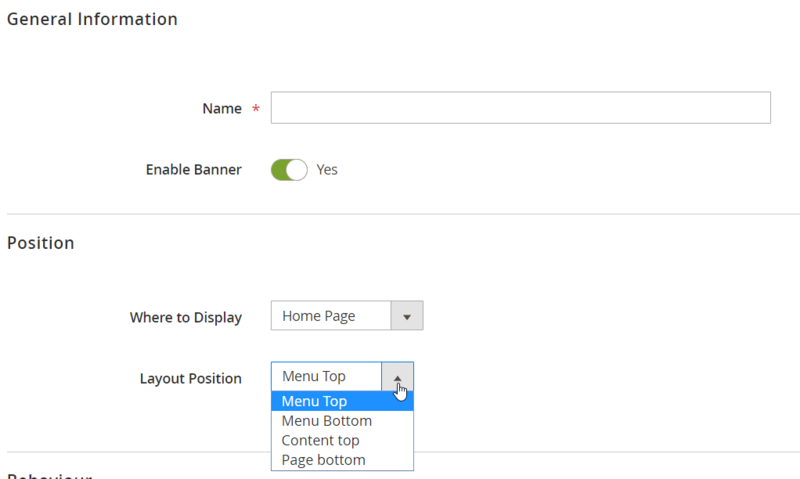 In the second section of the Magento 2 banner slider extension, you create banners and add slides to them, or edit already existing banners. The Statistics section shows the effectiveness of your banners. 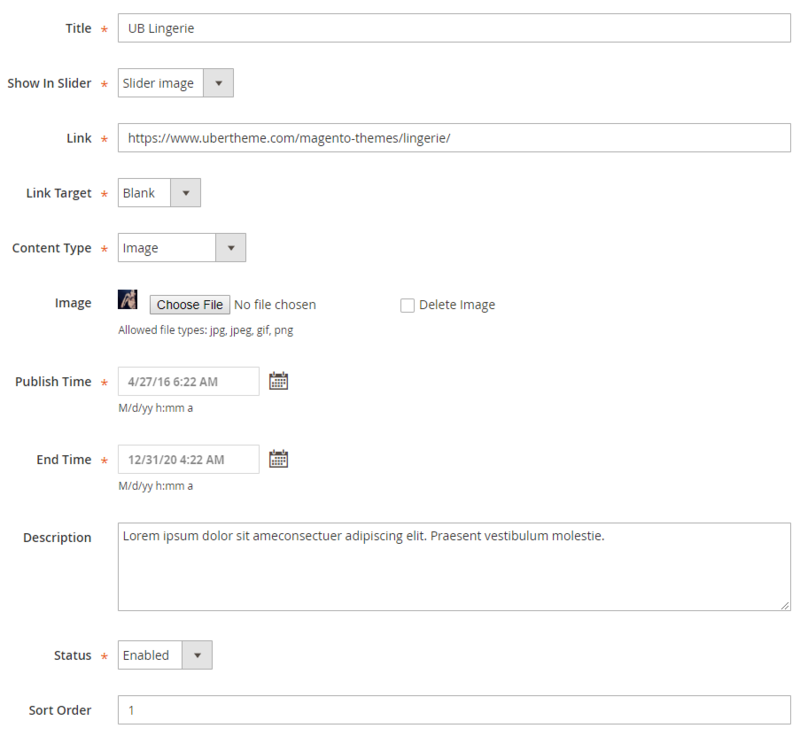 As for the UberTheme UB Content Slider Magento 2 module, it provides only one section: Manage Sliders. Here, you can see a grid that contains all banner sliders. You can add new sliders here as well. Note that it is impossible to add slides separately from a banner. Therefore, you should create a slider first of all and then manage its slide items. The TemplateMonster Film Slider Magento 2 banner slider extension offers almost the same approach: There is the Slider Grid page, where you can add new sliders or edit the existing ones. As for individual slides, they can be added on a corresponding banner slider page. 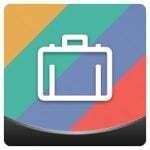 Considering the described backend settings, we think that Aheadworks offers a more user-friendly and flexible solution that provides several ways to manage slider content. Now, we should say a few words about slide features of each Magento 2 module. 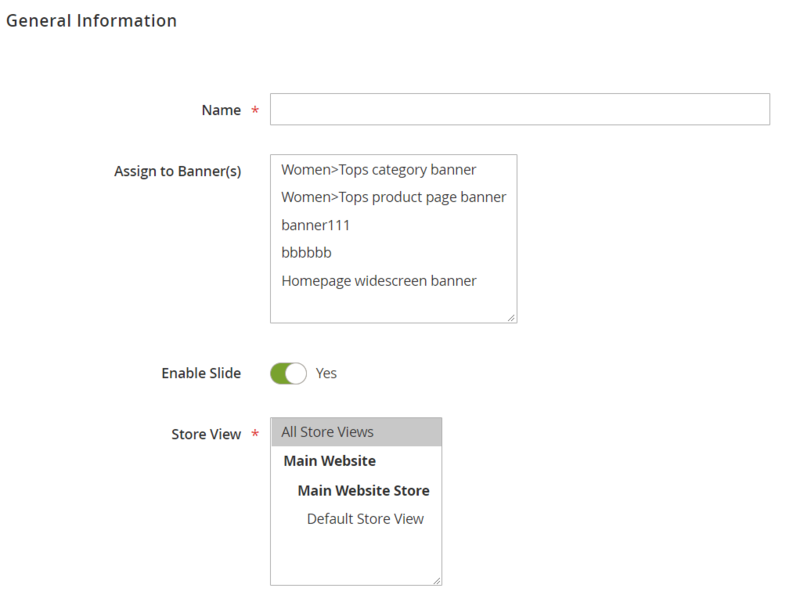 While adding a new slide with Aheadworks, you can select store views and customer groups where to display the slide. It is possible to upload slide files right from your device or via URL. Besides, you can add URL to each slide and enable such options as “Open URL in New Window” and “Add No follow to URL”. As for UberTheme slides, you can choose one of two file types: image or video. It is also possible to add links (and specify link target) and create a schedule for a slide display. Besides, you can create a description and set a sort order. As you can see, each Magento 2 banner slider module provides its unique slide-related features. If you need simple but yet useful slides – choose Aheadworks. If your store requires sliders with videos, choose UberTheme. If it is necessary to display slides with multiple layers and effects, pay attention to TemplateMonster. While creating a new banner, you can also specify lots of various parameters. Each module from our comparison provides a unique set of them. 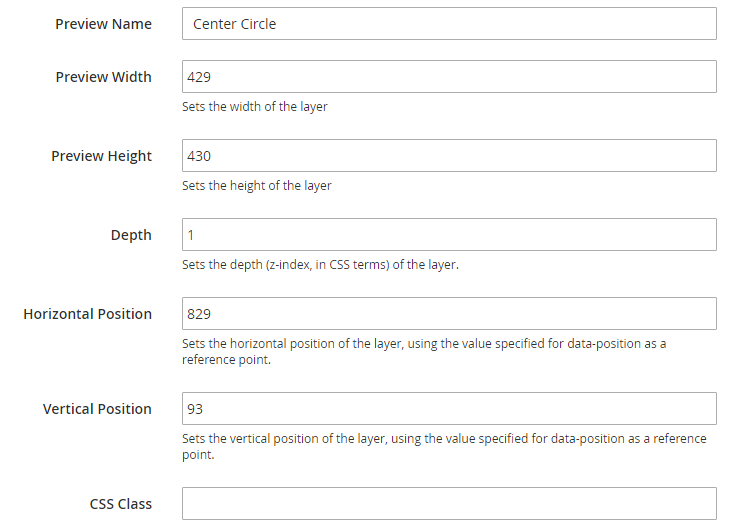 Thus, in case of Aheadworks, you can select one of four display options and the same number of layout positions. 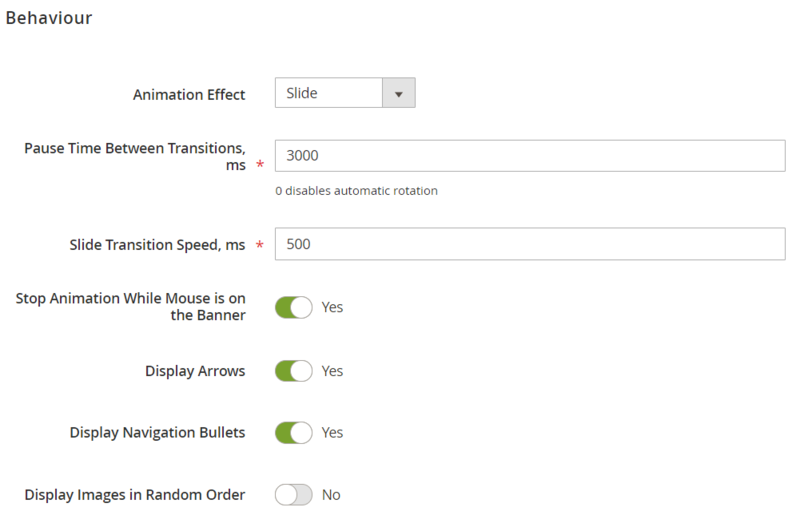 Besides, there are several animation effects and options to customize slides display. 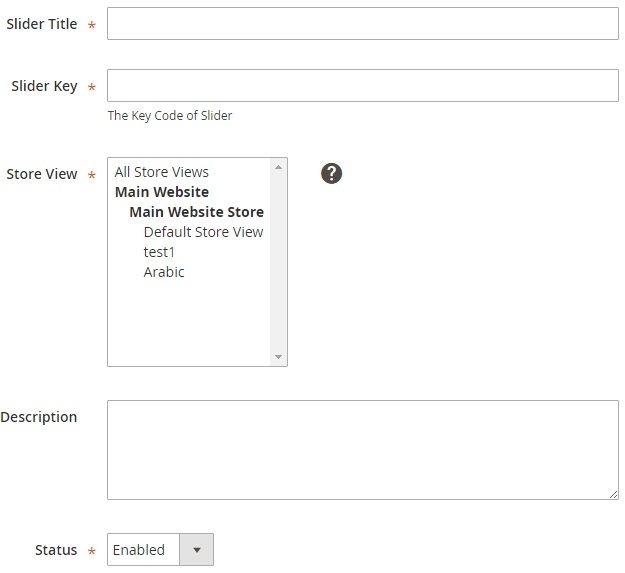 While creating or editing a new slider with UberTheme, you can specify a slider key, add a description, and select store views to display sliders on. 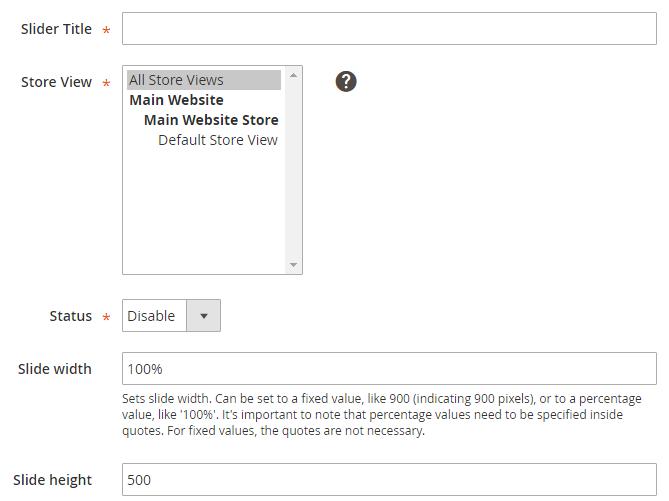 And if you are wondering about TemplateMonster, it allows selecting store view and specifying custom dimensions for slides. Besides, there are sections designed to customize slides, fades, autoplay, various controls, responsive design, caption, and layers. You can get the Aheadworks Rich Banner Slider Magento 2 extension for $149. As for other extensions, UberTheme UB Content Slider costs $99, and TemplateMonster Film Slider -$129. If you are looking for a user-friendly and powerful backend tool designed to create sliders, pay attention to Aheadworks Rich Banner Slider – it will fully satisfy your needs. If you need a Magento 2 banner slider extension that allows creating sliders with videos in the most efficient way, your module is UberTheme UB Content Slider. If your ecommerce storefront requires a highly customizable extension with lots of various parameters, pay attention to TemplateMonster Film Slider. 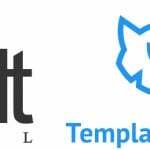 Note that modules by TemplateMonster are no longer provided as stand-alone solutions.